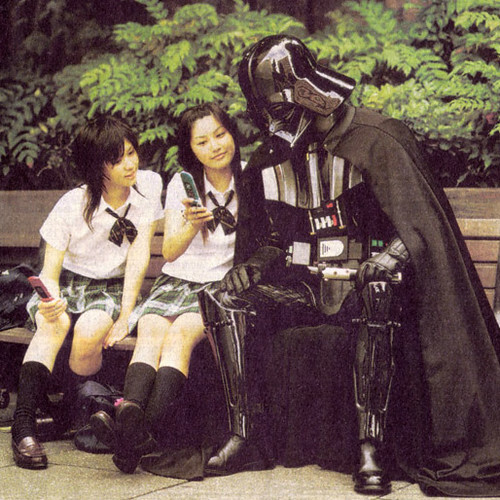 Pic of the Day: Vader gets fuku trim? This entry was posted in Stuff of the Day and tagged Wine by ZealotOnAStick. Bookmark the permalink.